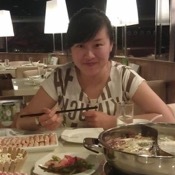 Traveler Reviews for Private Tour in Changping, Beijing, China by Tour Guide Cindy C.
About Cindy C. Message Cindy C.
Cindy is a perfect guide. We spent three days together with my family. She is extremely gentle, very flexible and adaptative to users, and very well educated. She was in fact one member more of my family during this period of time. Visits very well organized. We made a fantastic investment, and I suggest to contract her for visiting Beijing. 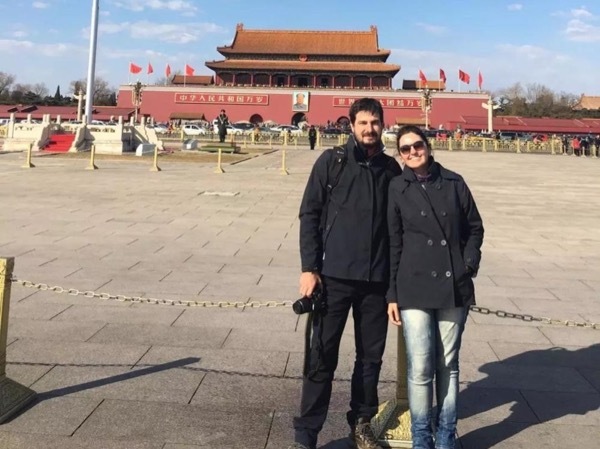 I just finish my 2 day tour of the most important heritage sites in Beijing with Cindy and I loved it ! Cindy was very responsive to my emails and queries, very flexible in what I wanted to do and I was not rushed to enjoy the sights. I also had a private driver so it made things more convenient and the tour more comfortable. Cindy was very friendly and warm, always ready to answer the silliest of questions and it felt like I was going on a holiday with a friend instead. I highly recommend Cindy !